Provide a safe space for all thoughts, feelings and emotions. Association for Behavioral and Cognitive Therapies - CBT information, resources, and help locating a therapist in your area. 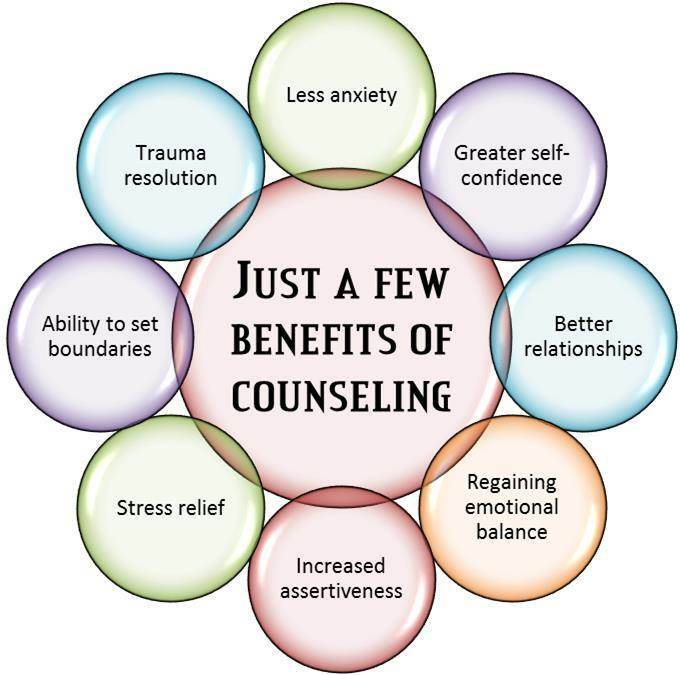 Good Therapy - General counseling information and help locating a therapist in your area. Somatic Experiencing Trauma Institute -SE information and help locating practitioners. How can you integrate COUNSELING into your healing journey?